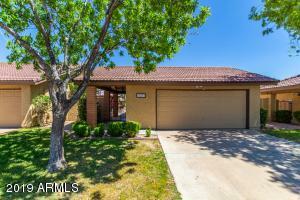 This page is updated frequently throughout the day to keep the list of homes as current as possible. 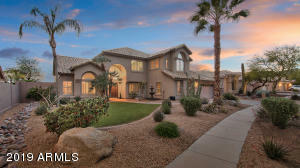 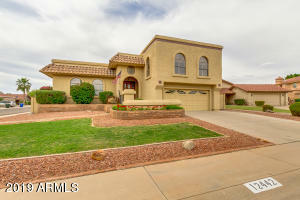 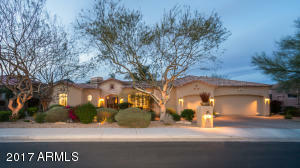 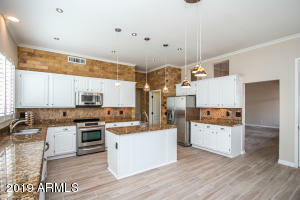 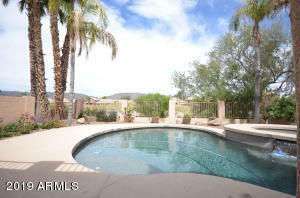 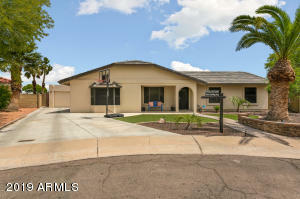 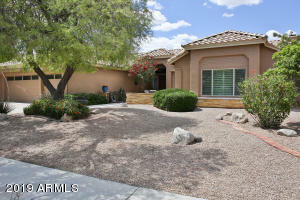 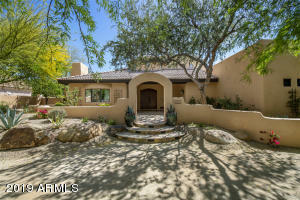 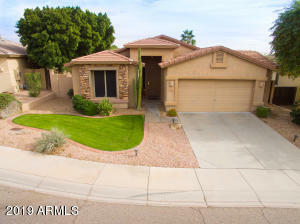 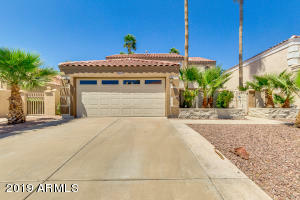 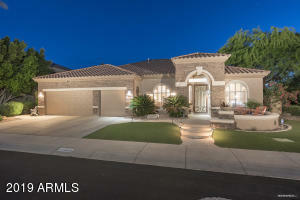 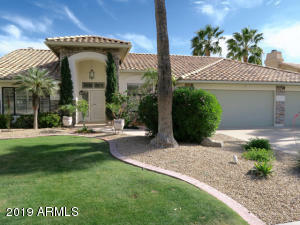 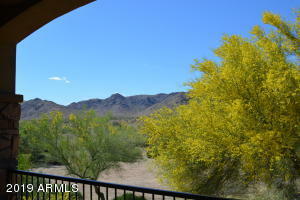 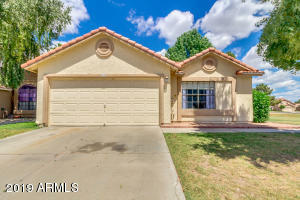 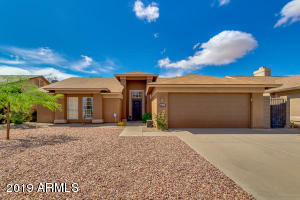 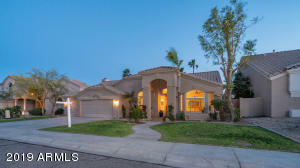 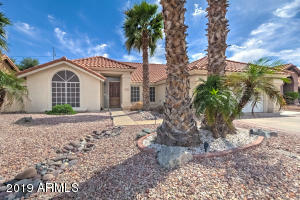 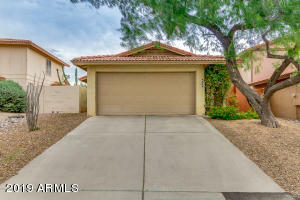 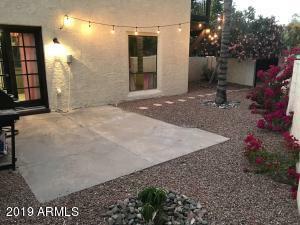 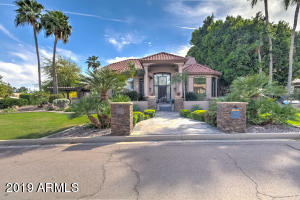 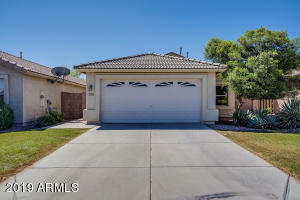 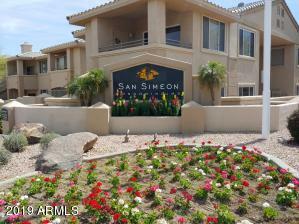 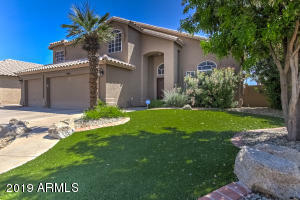 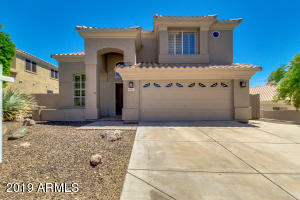 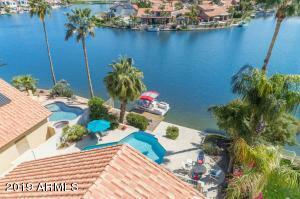 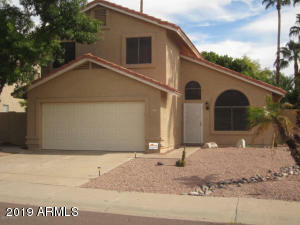 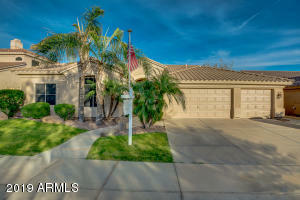 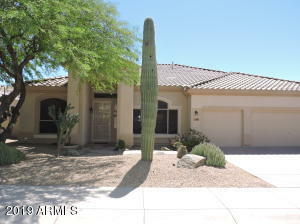 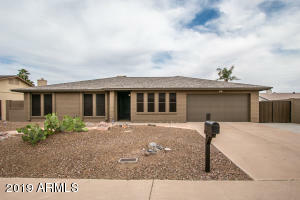 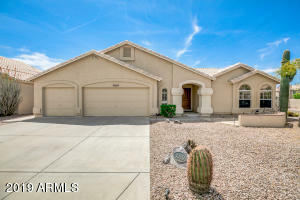 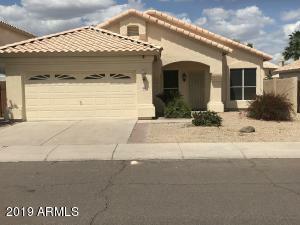 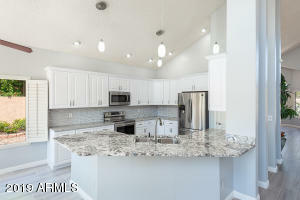 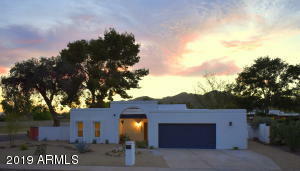 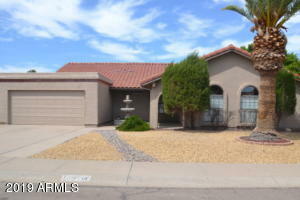 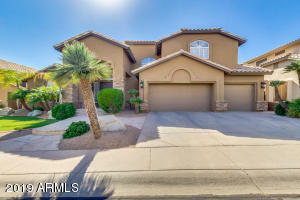 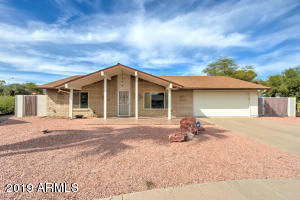 Call 480-442-0779 to schedule a showing when you find a home you like. 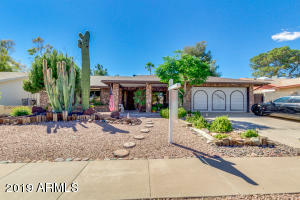 Looking to buy a home in Ahwatukee, here are all the homes in Ahwatukee for sale today, including all 3 Ahwatukee zip codes 85044, 85045 and 85048. 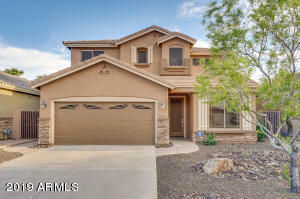 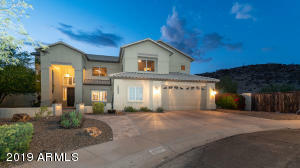 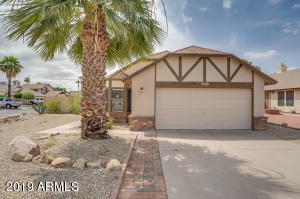 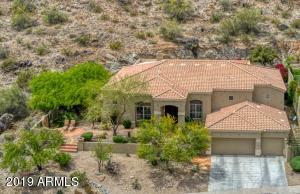 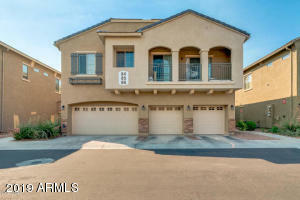 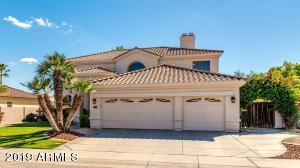 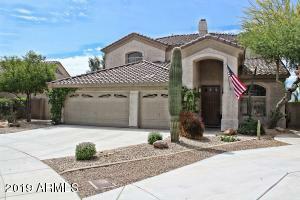 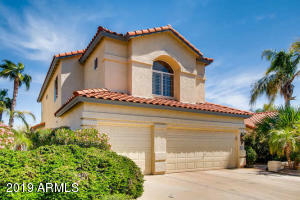 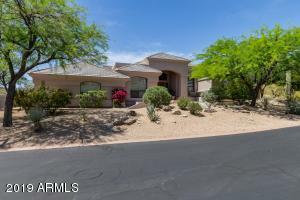 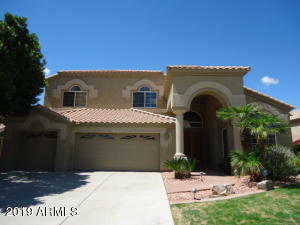 These Ahwatukee Homes for sale are sorted by the most recent ones that came up for sale. 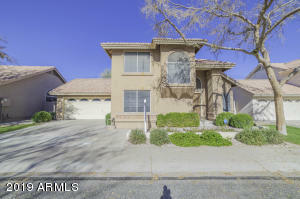 To read more about each home for sale, click on the details button and you can also schedule a showing for that house.